After coming home from a very challenging adventure in the U.S.A. It was nice to come home to a “present” I received in the mail. I removed the awesome bubble wrap (yes I love popping these) I was hit with the most amazing scent! Now, I must say I am extremely picky about what I put in my hair. It’s gotten to the point where I read labels in the middle of aisles, research products on the internet until my eyes go watery…I’m brutal. But knowing this is a trusted brand that I have used in the past I figured I’d take the leap. My first impression is it smells sweet with a slight hint vanilla. Love it!! Shampoo – I used a liberal amount, due to my hair length, but it did the job! 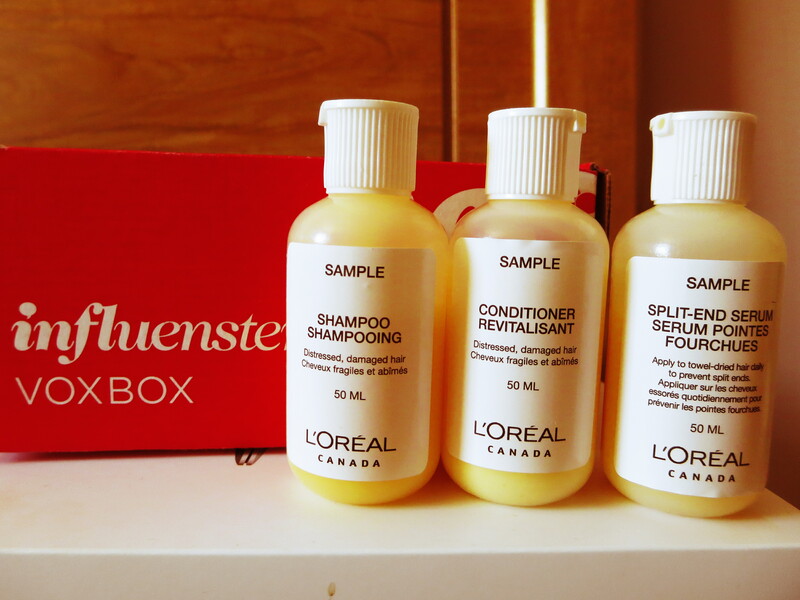 Conditioner – I again used a more than generous amount due to my dry winter hair and colour damage. (yes I fried it by going bleach blonde…never again, ugh), but the conditioner didn’t disappoint me. My hair felt rehydrated. 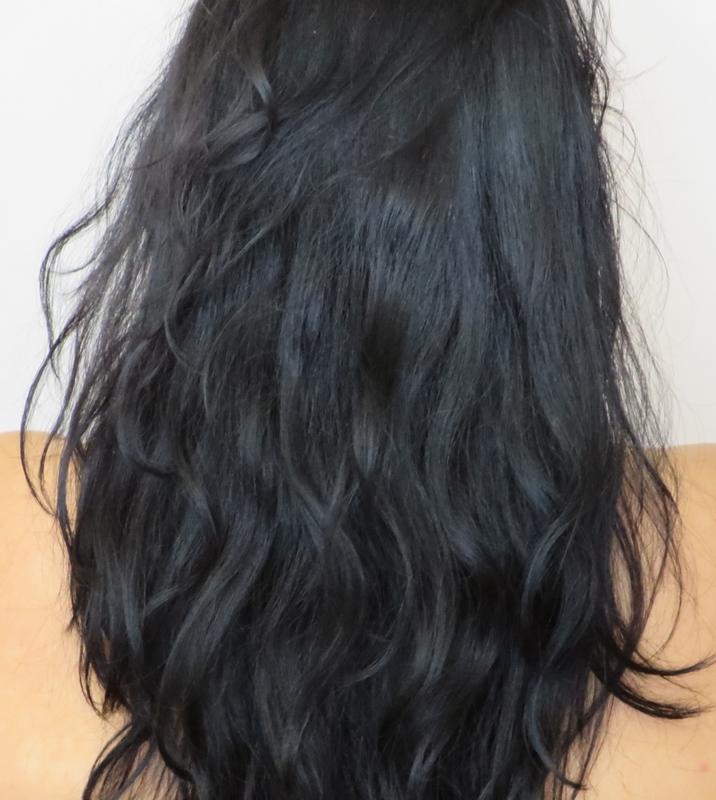 Split-End Hair Serum – This was my first time using this type of hair treatment, I usually use a high end hair oil so I was a little skeptical. After I towel dried my hair and applied this product I was surprised that it did not feel greasy nor did it leave a film coating on my hair. You have a gorgeous hair. I wish I have the same hair as you. Anyway I’ve been using this same 3 product combo for a while now and it really helped to tame my frizz and gave me a weightless volume. Definitely a thumbs up.